If drones and UAVs excite you like they do me, you definitely do not want to miss our Drone Meetup on Thursday, March 29th! 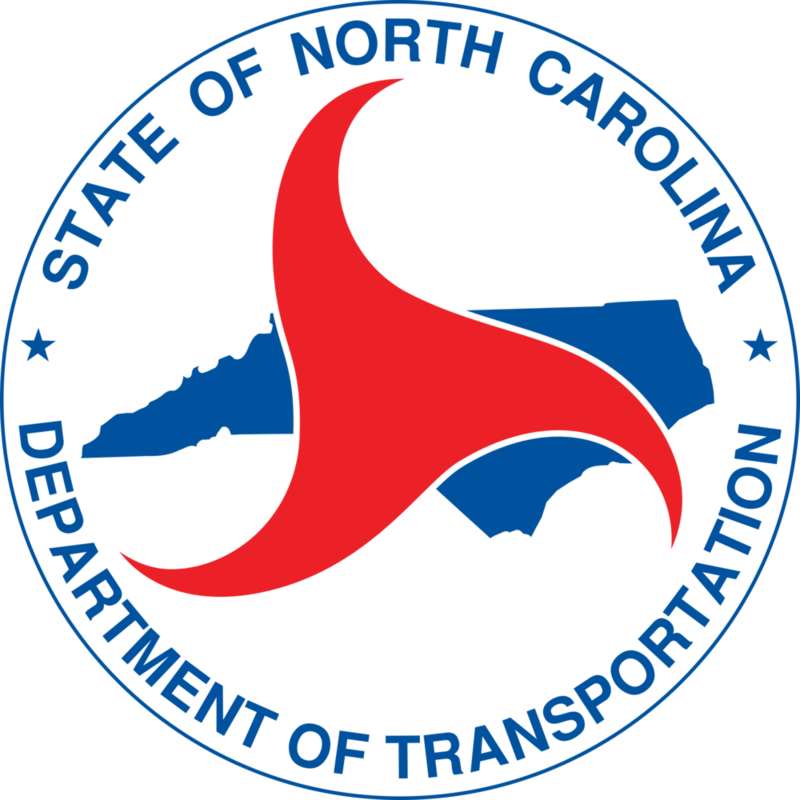 Not only will various representatives from the NCDOT be present to talk about their use of UAVs in the field, but they will also be sharing some of their research and development projects making NC a nationwide leader in drones and UAV development. If all of that sounds boring you should also know that this Meetup will take place at the DOT's hangar at RDU so we will not just learn about their use of drones but can actually see it firsthand! Details are below; RSVP here. Parking: There is a small parking lot attached to the NCDOT building referenced in the above address. If this lot becomes full, we have overflow parking available off International Drive. See this map for more details. Other Info: Once you have parked, follow "Event" signs to the hangar where the event will be held. Newer Post*** Guest Blog Alert! *** When to Hire HR, and 3 Simple Steps to Take in the Meantime!